I started my Real Estate career in 2005 building and selling homes with my husband, which then lead to a career in Real Estate. In 2009 I achieved my goal of obtaining my Real Estate Broker license, I was the owner and broker of Cook Real Estate from 2008-Aug 2016. 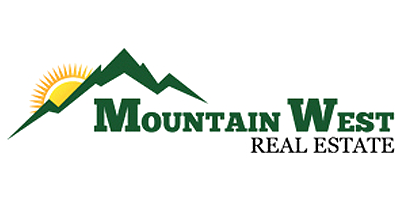 In Aug I had the opportunity to change things up a bit and become part of the team at Mountain West Real Estate. Salmon has always been home to my husband and I, raising our children in this beautiful valley has been a blessing. My family has always enjoyed all the recreational activities Salmon has to offer, and we are excited to share that knowledge with you!